Construction at the former Prospect Mall as the auto dealership turned mall is being converted to a mixed-use apartment building. 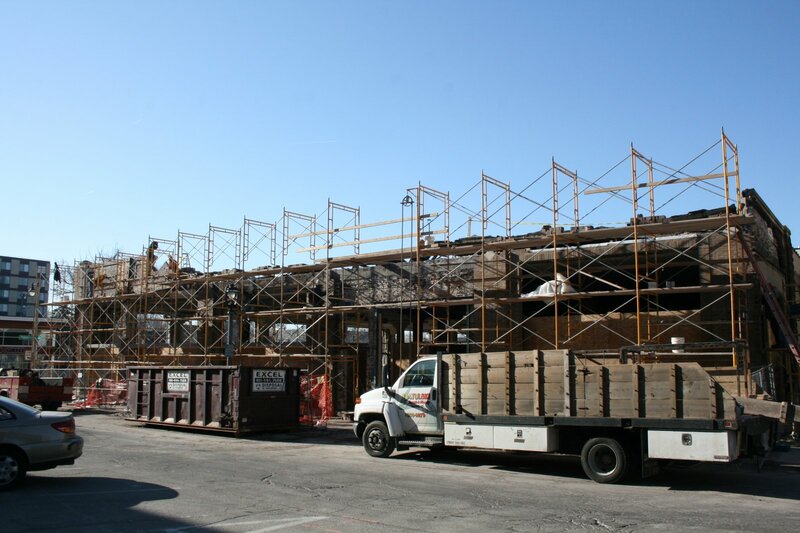 Photo of the Prospect Mall as it is being converted into a mixed-use apartment building. Photo taken March 28th, 2013 by Jeramey Jannene. All Rights Reserved.